We often assume celebrities lead the perfect life. We don’t normally imagine that the rich and the famous also have their own fears, insecurities and anxieties. In fact, one common anxiety many celebs have is obsessive-compulsive disorder, or OCD. 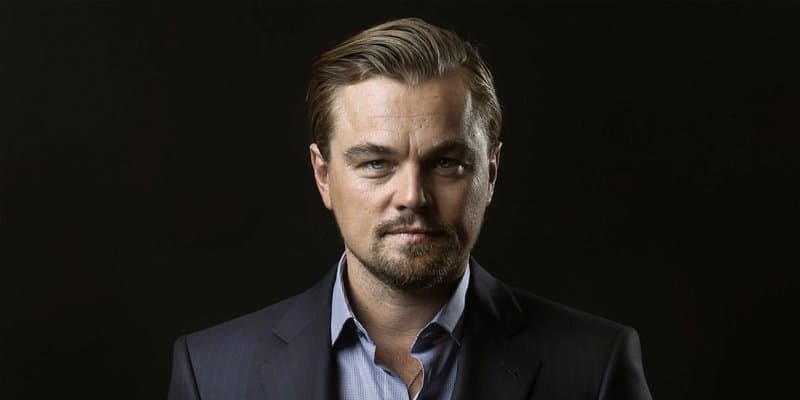 While the disorder can be frustrating, many celebrities believe that their OCD has helped them become better actors or performers. OCD, after all, starts with the desire to do things perfectly. That ‘desire for perfection’ is clearly manifested in their craft as well. People with OCD continue to have numerous accomplishments. So, if you’re one with similar anxieties and compulsions, you’re not alone — even the big stars have them too. 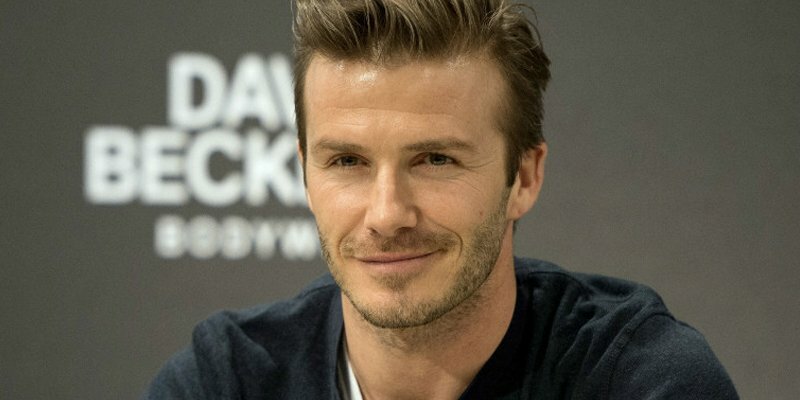 Here are 12 of the biggest stars with OCD. 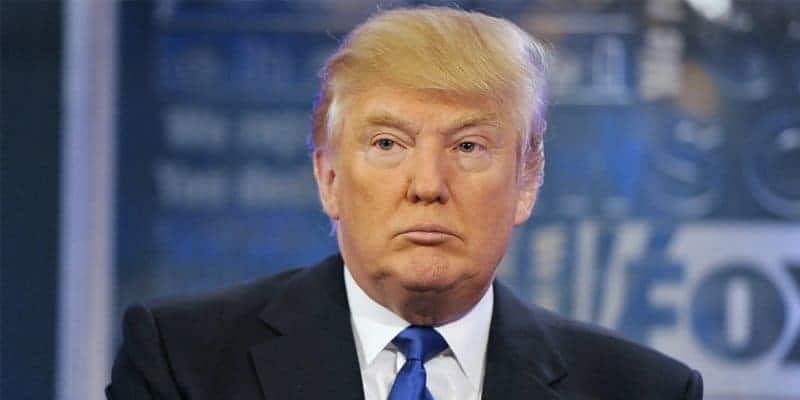 One of the most famous billionaires, Donald Trump is afraid of germs and refuse to press elevator buttons. He also prefers not to shake people’s hands. As a child, the Titanic star has an odd obsession for sidewalks! His childhood obsession meant that he had ‘rituals’ for walking on sidewalks. He had to step on the same crack or gum stain on the way to school, on the way home, etc. If he missed stepping on a particular path, he had to go back a block and start again. Football star David Beckham has to make sure everything in the Beckham home is perfect and orderly. His shirts have to be in order and segregated by color. He makes sure the food in the fridge are organized too. Every food or drink can has to come in pairs. If there were three Coke cans in the fridge, he will throw out the third one because it has to be an even number. 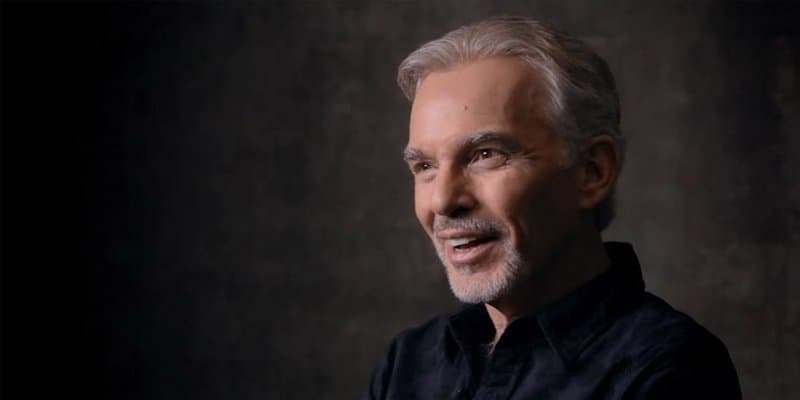 Billy Bob Thornton a.k.a. Angelina Jolie’s ex-husband has a compulsion with numbers. Every person he meets is assigned by a number. He finds a constant need to calculate things in his head. Thornton has also talked about his compulsion with repetition, such as having to put the mail back in the mailbox three times upon removing it. 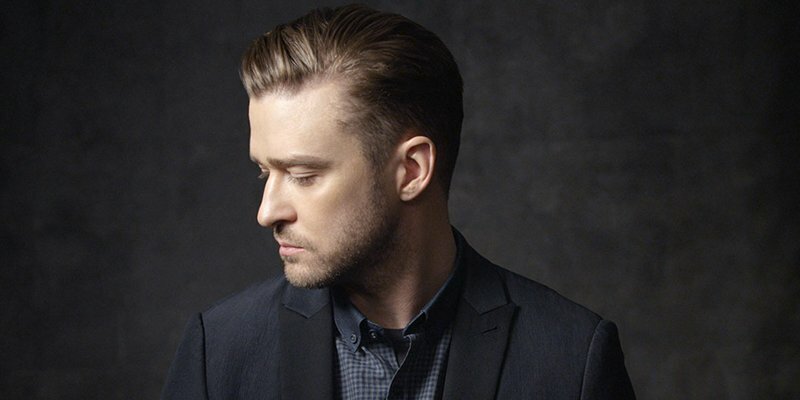 Singer Justin Timberlake admits he suffers a mixture of OCD and ADD. He is obsessed with symmetry and struggles to make sure all things are lined up at a certain angle. Timberlake’s ex has OCD too! She is a frequent hand washer and refuses to open doorknobs, preferring to open them with her elbows. Cameron Diaz admits to being obsessed with scrubbing all doorknobs in her house so vigorously she actually takes the paint off of the knobs! Fiona needs to straighten even the trash in her garbage. She also has anxiety that sometimes results in her not being able to drive. She admits she stays inside her house a lot because of her anxieties. Jessica Alba has to constantly make sure all appliances in her house are unplugged when not in use and double checks doors to ensure everything’s locked. Megan Fox has a fear of germs. She has admitted that she refuses to use restaurant silverware and public toilets! She does not like the idea of using silverware that’s been used by a ‘million mouths’, or the millions of bacteria flying every time you flush a public toilet. Charlize Theron has organizational obsession, and says she gets insomnia thinking about ‘disorganized cabinets’. Everything in her house is in perfect order, and she admits to even opening other people’s cabinets to organize them too. 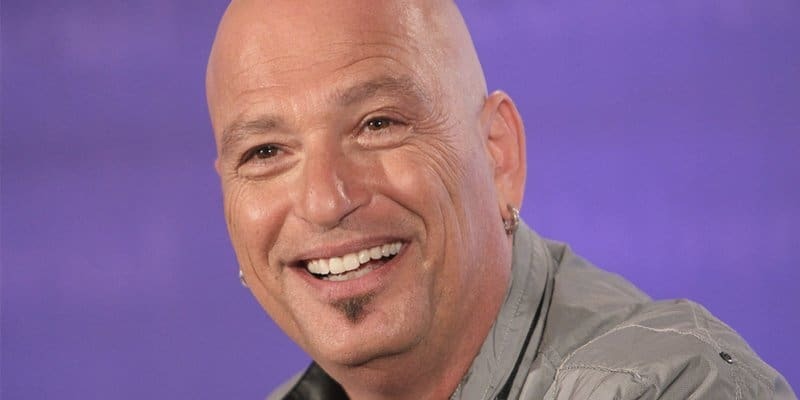 Another celeb who’s not a big fan of germs is Howie Mandel. The ‘Deal or No Deal’ host refuses to shake people’s hands, does not touch rails and washes his money squeaky clean. He prefers to keep his head shaved because it makes him feel cleaner. 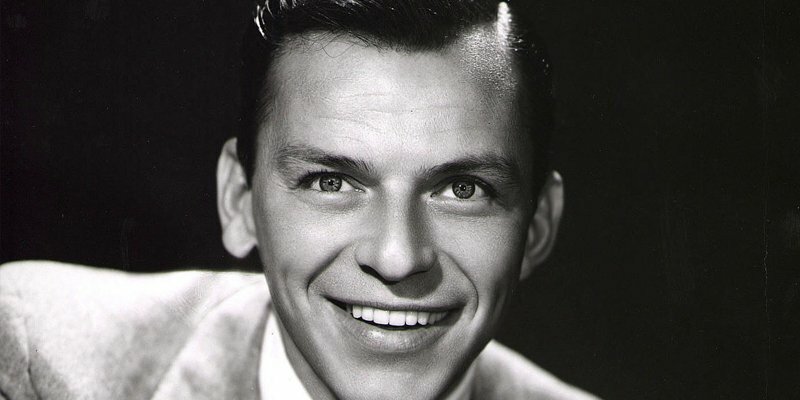 Frank Sinatra’s wife shared that the late Sinatra was obsessed with personal hygiene and cleanliness. He would take as many as ten showers a day so he can keep himself clean.